First thing’s first, when you arrive at a popular event, there is always a great commotion especially at the entrance. There are also different pathways and doors for performers, fans, and technical crews. Instead of tags on entrances that could fall off or ushers that get tired, chatbots can prove very efficient in directing event attendees. 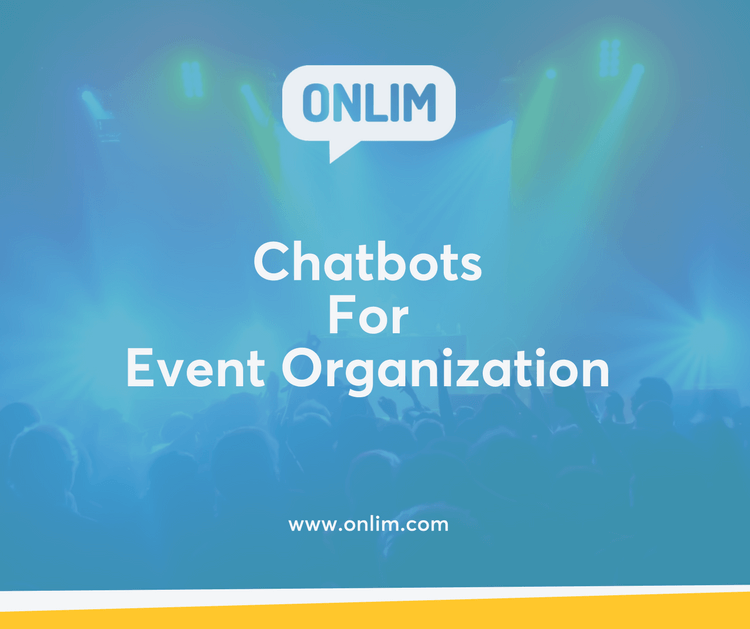 Hence chatbots could be very useful for event planning. The event building plan can be integrated into mobile apps with chatbot capabilities. The attendees would only need to speak to their destinations and they would be directed effectively through voice and images. 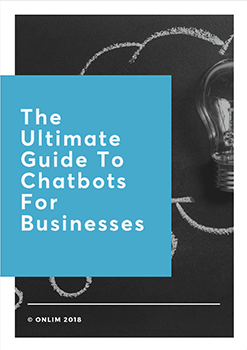 Download our free e-book to learn everything you need to know about chatbots for your business. There’s always that moment in an event when the speaker or MC needs to communicate with the audience as a whole. Either to determine their level of satisfaction or their preference on a performance. Instead of the usual shouts and boos, he or she could simple ask the attendees to contribute to a chatbot poll through short answer replies such as ‘yes’ or ‘no’ and the computer would pick it up. Chatbots can also recommend videos and images about the event that the attendees can share with their family and friends at home. Light and sound notifications can be integrated into chatbots. This will help fans know when there is something really worthy of their attention such as a fire or an attack. This will raise their situational awareness during events and contribute greatly to their safety. The organization chatbots could achieve during emergencies could probably save the lives of many people. The most effective way of enhancing events is through music and lighting. Event chatbots especially concentrate on these two. The choice of music playing in the background during an event is almost always left entirely to the planners. Once the event starts, there is nothing an attendee could do about the playlist. Chatbots can be utilized to create an interactive music experience for the fans. It can enquire on which type of music the fans would like at every segment of the event and also enquire on what sound levels they are comfortable with. Like a virtual remote control, it would cater to the music needs of a majority of its fans and ensure that most attendees if not all are having fun. Lighting makes events lively and memorable, but they could also be a nuisance and a strain to the eyes if overdone. Attendees could reply to chatbots through text and control the frequency of rolling, beaming or flickering lighting. They could also choose the intensity and colour of light as necessary. This would create a very personal and exciting experience. The primary function of MCs is to call out performers and keep the program running smoothly. So, who would keep the fans engaged in between? Especially when the stage is empty. When a performance is over, chatbots can converse with the attendees asking them questions about what they liked, what they didn’t and what they think could be improved. Having questions and answer session with fans is one of the proven ways of getting them hooked. MCs can also communicate with chatbots on stage, by cracking jokes and asking funny and informative questions to keep the audience entertained. This is the best way for chatbots to complement MCs and keep the event lively. It’s not possible to keep 100% concentration in a lengthy award event such as the Grammys. Far seating backbenchers could easily get zoned out taking selfies, sharing images and chatting on social media about how awesome they feel. Chatbots would come in handy here to inform attendees on the next performances and what to expect so that they do not lose out on their favorite artists. Chatbots could also ask fans about the lyrics they would like to sing along to and display the words right on the screens of their mobile devices or TV screens placed strategically throughout the venue. Interested in taking your customer communication to the next level? Request a FREE demo of our customized chatbots. Yes please, I want the free guide.